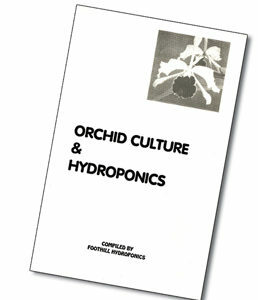 This book is a compilation of two earlier publications. 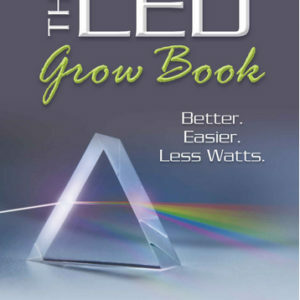 Written by Jim McCaskill who lectured and taught classes at Universities, community colleges, and private gardening clubs in Southern California. 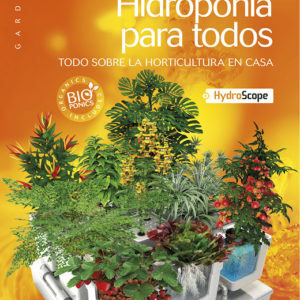 In this book, complex subjects are presented in ways that any level gardener can understand and apply. 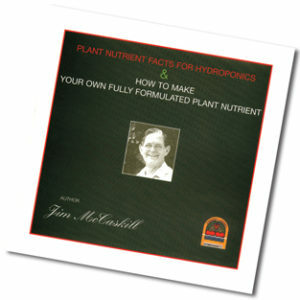 The first part of the book explains plant nutrient facts for hydroponics and container gardening. 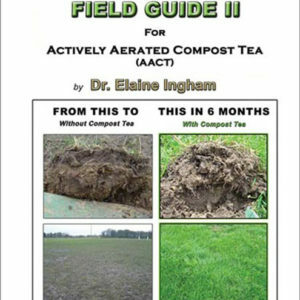 The second half of the book contains nutrient formulations and charts to help you step by step. In addition to learning how to formulate your own nutrients, this knowledge will educate consumers in gauging the quality of purchased nutrient formulas.